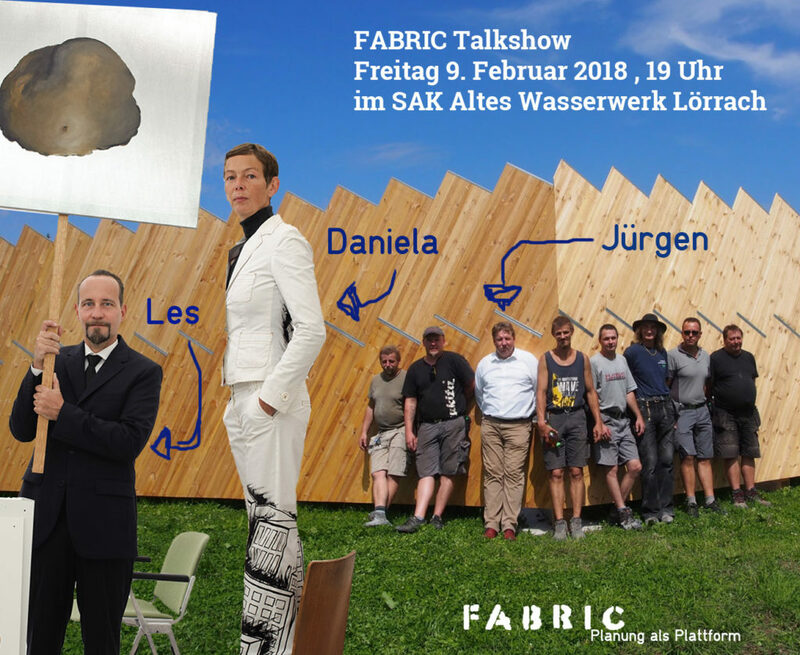 Hurry to Lörrach near Basel for the exciting FABRIC-Talkshows: Park Fiction from Hamburg, ExRotaprint from Berlin, the Lörrach SAK and the Casa Gallina from Mexico present their work at the weekend in the Free Cinema, in the Altes Wasserwerk and in the fireplace room of Villa Schöpflin. 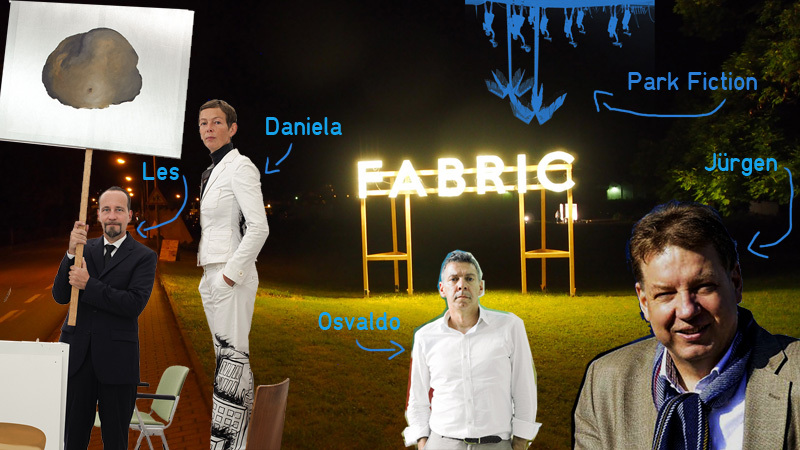 Here is your chance to take an inspiring break from Fasnet: FABRIC starts the new year with a concentrated lecture and film programme. From 8 to 10 February, prominent city makers from Berlin, Hamburg, Mexico City and Lörrach will present their projects. Before the intensive participation process for the planning of the new Schöpflin Foundation site starts on April 21st, the FABRIC team invites all interested parties to look beyond their own horizons and be inspired. The lecture and film series on the weekend will support this ambitious project with ideas and good examples. In November the PlanBude from Hamburg and Kamiel Klaasse from NL-Architects from Amsterdam had already been our guests. „These lectures change our point of view,“ says founder Hans Schöpflin. „In the discussions it became clear, what an opportunity the new site offers – not only for the foundation. A new centre, the new heart of Brombach and Hauingen, could be created here „. 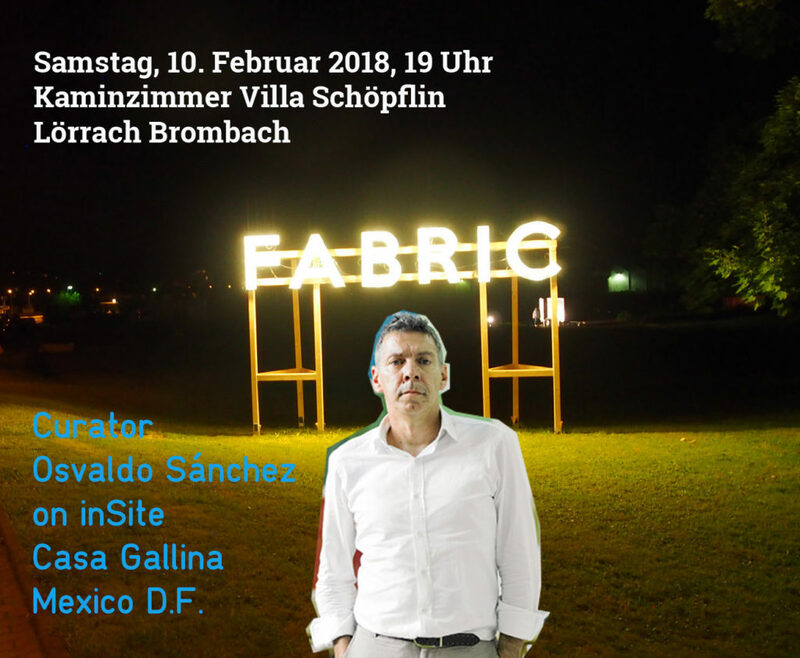 Also this time FABRIC invited high-class guests: The Berlin artists Daniela Brahm and Les Schliesser have created ExRotaprint, a work space with a new collective ownership model that has been discussed nationwide in Berlin Wedding. Dr. Jürgen Rausch with SAK weaves together youth work, craftsmanship and education that connects Lörrach and treats the urban fabric as a social place. The Mexican Curator Osvaldo Sánchez reports on the new art venue Casa Gallina, whose programme gets it‘s direction by the inhabitants of the surrounding area. 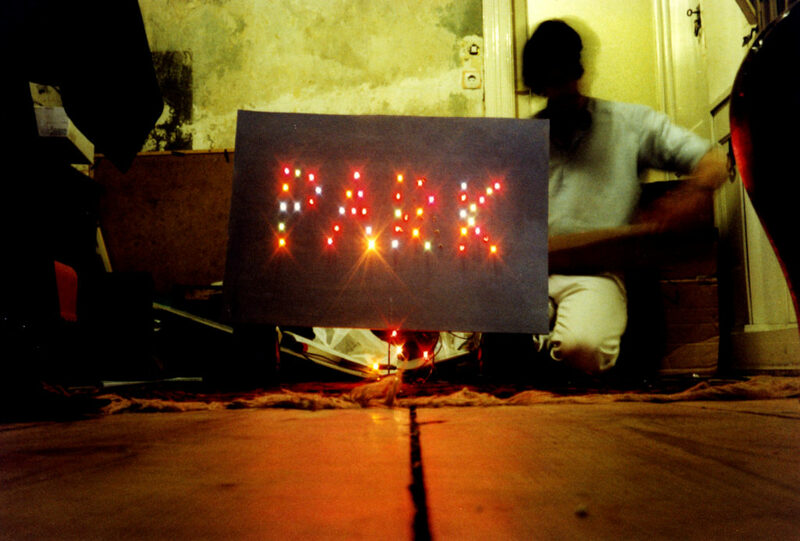 We kick-off on Thursday evening with Park Fiction from Hamburg. In the Free Cinema, FABRIC presents Margit Czenki’s film about the creation of a park that the government did not want. „Park Fiction is a self-organized group from St. Pauli, an art project and a revolutionary planning process that stopped the plans for the development of the Elbe river in the mid-1990s,“ says FABRIC planner Lisa Marie Zander. Park Fiction was exhibited at the documenta in 2002, Czenki’s film was part of the installation. Today, the park is one of the most popular places in Hamburg. „Park Fiction is a role model for many alternative planning projects,“ says FABRIC planner Marius Töpfer. On Friday we will continue with ExRotaprint and the SAK at the Altes Wasserwerk. In 2005, craftsmen and artists resisted the sale of the ensemble they used at Wedding in Berlin. The Rotaprint company had long since left the houses, but now the sale to an Icelandic major investor was imminent. The story of ExRotaprint is more exciting than a real estate thriller. But the result is even more striking: the tenants invented a new, collaborative ownership model, succeeded in asserting themselves and now manage the entire site themselves. Although the rents are sensationally low, the income is sufficient to renovate and modernize the modern ensemble step by step. Artists Daniela Brahm and Les Schliesser tell us how this works, what this means for art, and what we can learn from it if we want to keep work in the cities:“Renting is almost like curating,“ says Daniela Brahm.